Chipmaker Samsung has announced a new 8GB dual inline memory module (DIMM) that stacks memory chips on top of each other. The big idea is that the density of the memory by 50 per cent compared to conventional DIMM. 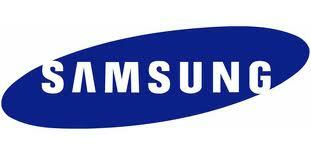 It is all based on Samsung's Green DDR3 DRAM and 40 nanometer (nm)-sized technology.